Legal warnings from alcohol brand-owners have halted the world’s first trial of labels warning that consuming alcohol increases the risk of cancer, raising question marks over similar plans elsewhere. Unnamed alcohol brand owners have warned the state-owned alcohol retailer applying the labels in Canada’s Yukon territory that it may be infringing trademarks and guilty of defamation, say local media reports. The Yukon trial had been running from one shop for little more than one of the eight months intended. No new labels have been applied to bottles and cans, but those already applied have be left in place. The trial began late last month. 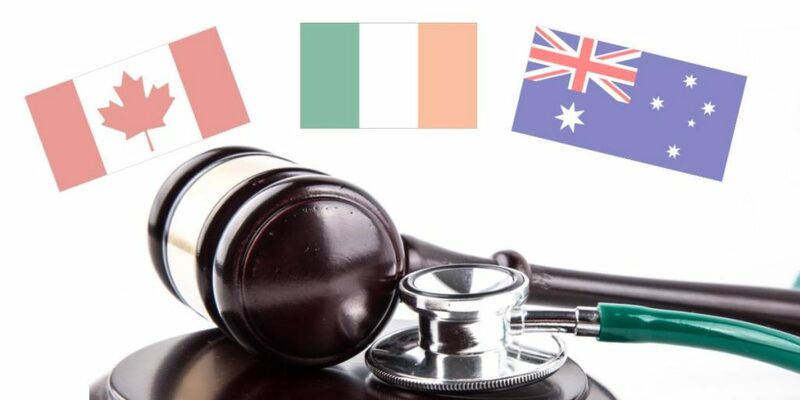 The enforced hiatus may have implications elsewhere: Ireland decided this month to introduce labels warning of the risk, while Australia’s newly-released draft alcohol strategy mentions alcohol’s contribution to cancer cases and suggests “readable, impactful” warning labels. Campaigners have also raised concerns that the labels have replaced rather than supplemented labels warning of the risk of drinking alcohol in pregnancy. Labels saying “Warning, drinking alcohol during pregnancy can cause birth defects” had been applied since 1991. 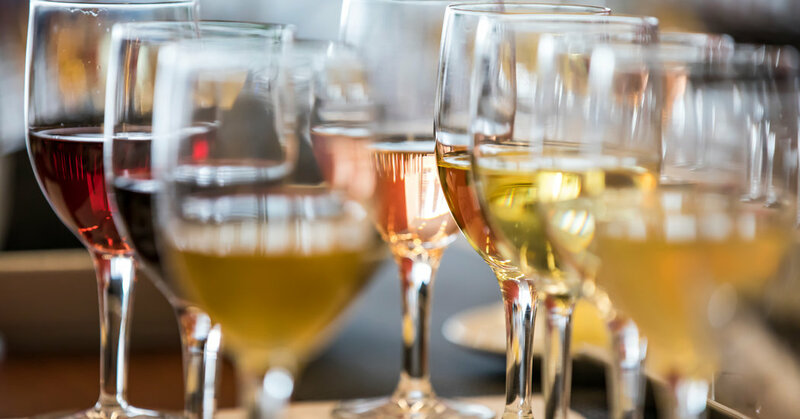 The trial is part of the second phase of the Northern Territories Alcohol Study led by researchers from Public Health Ontario and the Canadian Institute for Substance Use Research at the University of Victoria. Its research suggests enhanced labelling could have benefits. The Yukon territory in Canada will be the first place in the world to trial the sale of alcoholic drinks carrying labels warning of an elevated risk of cancer (pictured). “Yukon has a chance to be a leader in Canada, as well as internationally, to demonstrate the potential benefits of labelling alcohol containers,” said Brendan Hanley, the territory’s chief medical officer. For the next eight months the new warning labels will be applied to alcoholic products sold at the Whitehorse Liquor Store in Whitehorse, the western territory’s capital this month. As elsewhere in the world labels have previously targeted pregnant women and warned of the dangers of combining alcohol consumption with operating machinery. The eye-catching new labels are part of the second phase of the Northern Territories Alcohol Study led by researchers from Public Health Ontario and the Canadian Institute for Substance Use Research at the University of Victoria. This experiment is informed by the unit’s recent research on the potential benefits of enhanced labelling. There have previously been surveys to assess the cancer warning labels in Australia. Yukon has the highest alcohol sales per head in in Canada. Cancer Research UK has created an Amazon Alexa Skill so users can track their alcohol consumption and raise awareness of the link between alcohol and cancer. 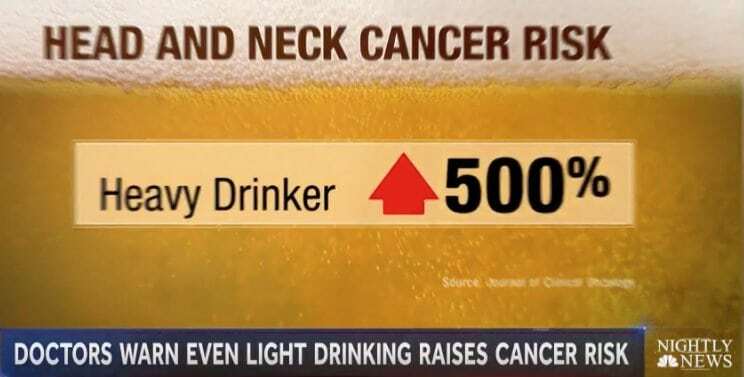 Last night, NBC Nightly News ran a story about the cancer risks related to alcohol consumption. But instead of communicating those risks in a way that would educate and inform, NBC’s coverage was an example of misinformation and fear-mongering. … Viewers who think an MD byline ensures the ultimate in accurate and balanced TV reporting should think again. Light drinkers had a higher chance of developing cancer than non-drinkers. Specifically, light drinkers had a 50% higher chance of developing esophageal cancer and were 12% and 5% more at risk of colorectal and stomach cancers. 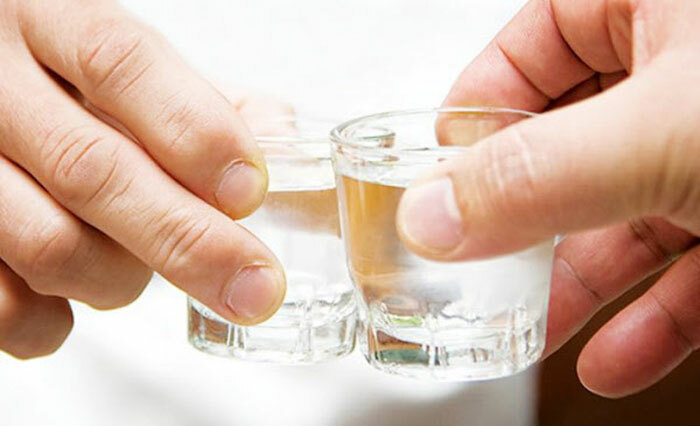 People who consumed just one shot glass of soju a day were still at higher risk for cancer than non-drinkers.